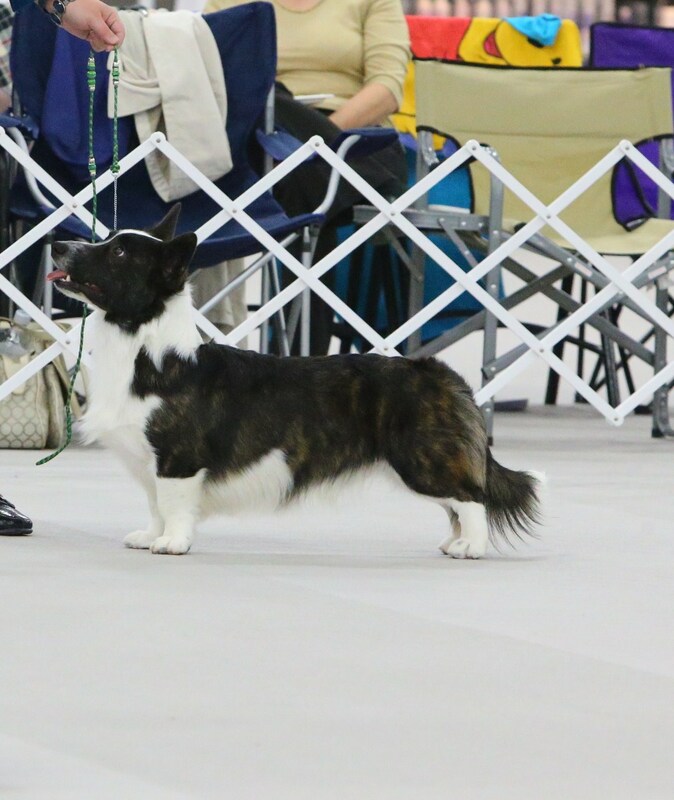 Going into our local March shows, Flutter needed 3 single points to finish her Championship. 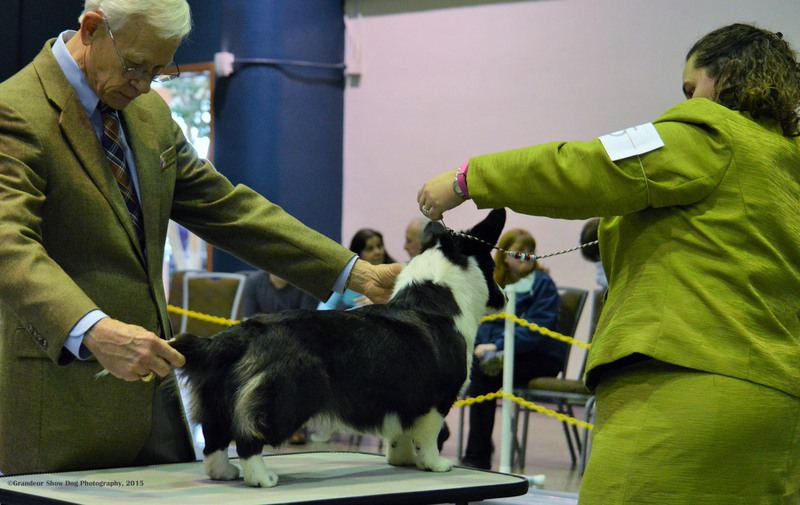 On Saturday, under judge Robert Vandiver, she did just that, plus some. 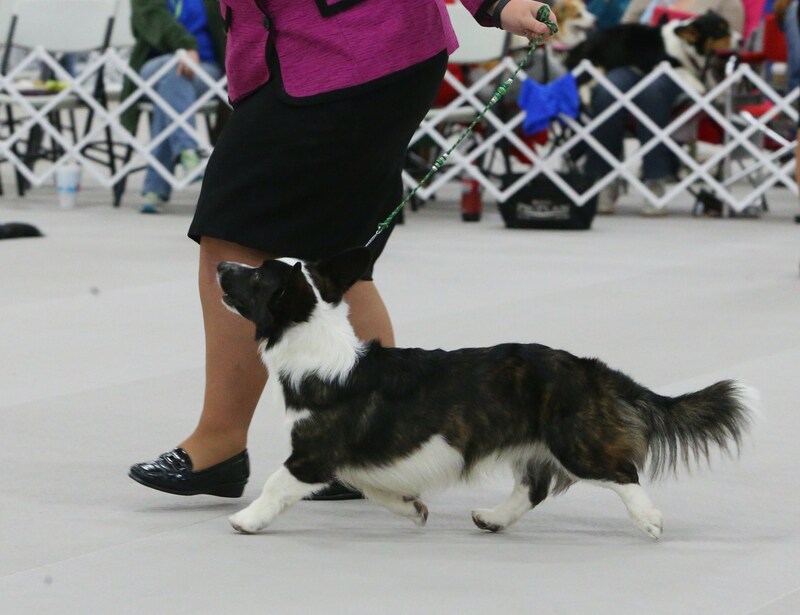 She went BOW for a 4 point major (her third major) to finish her Championship. 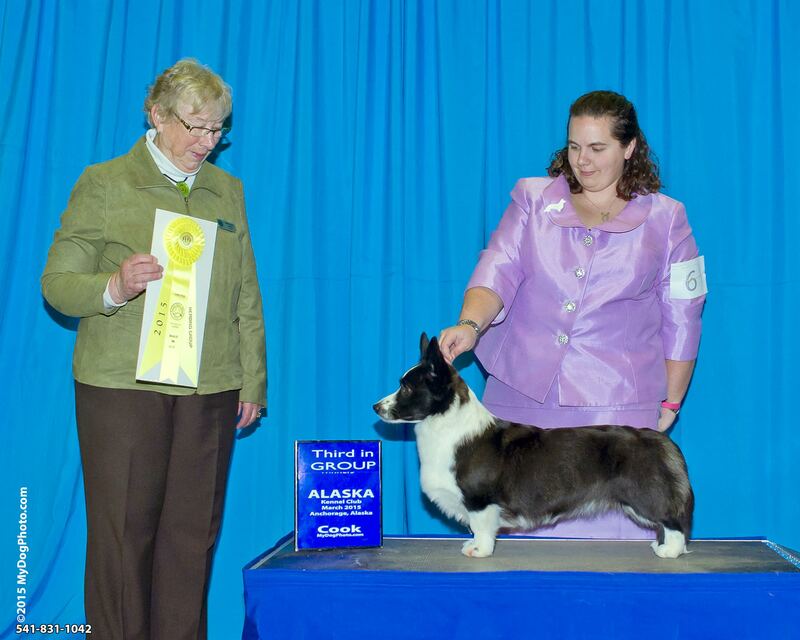 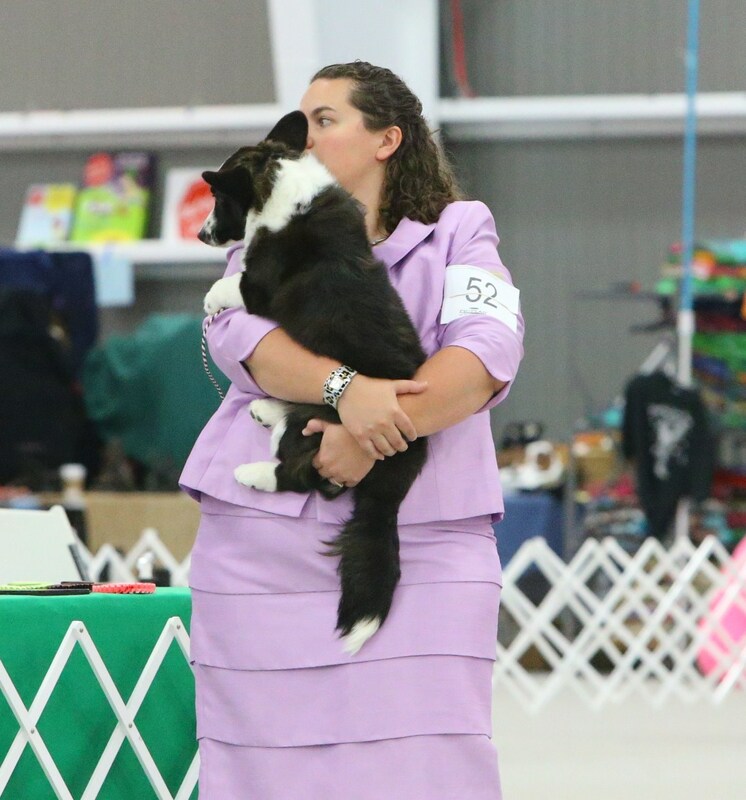 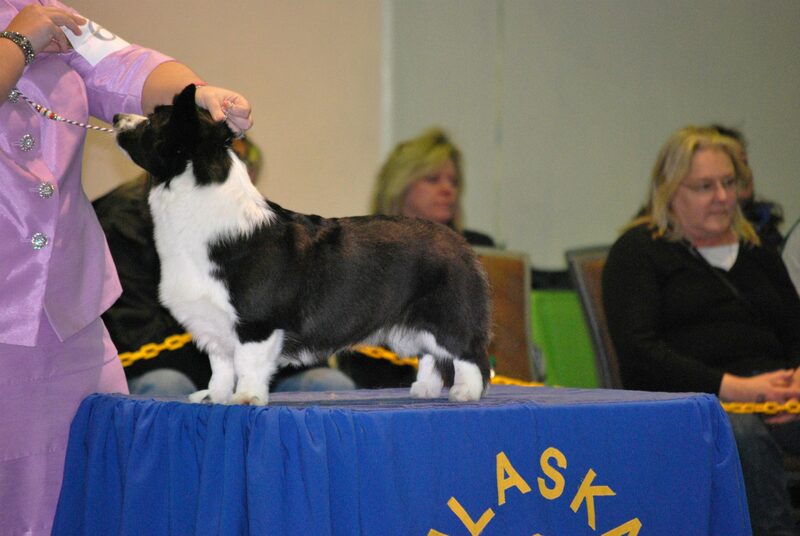 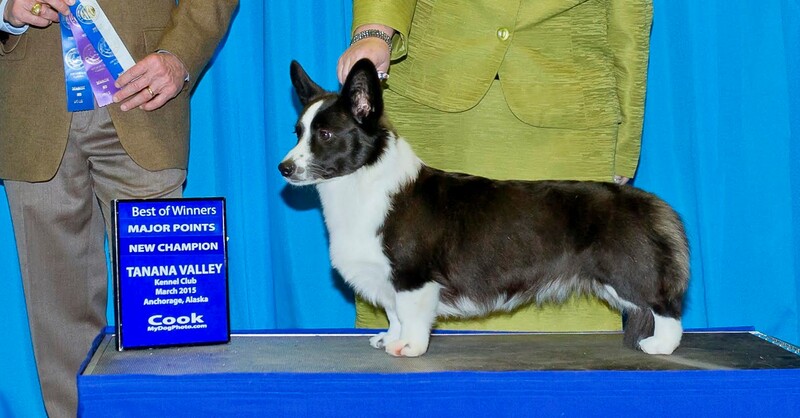 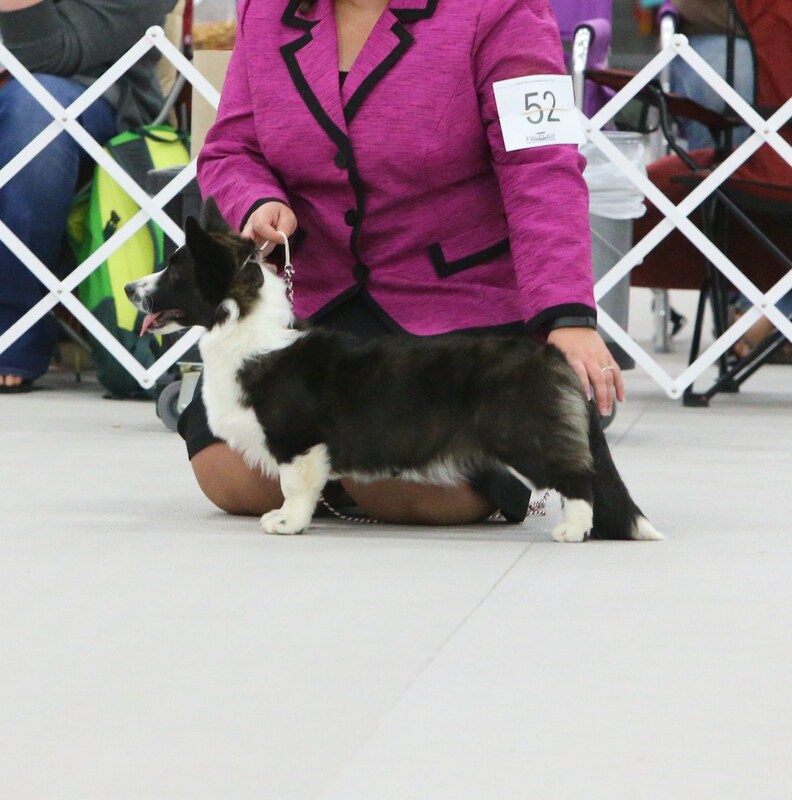 On Sunday, we moved her up for her debut as a Special – and she decided to do one better by winning the Breed (and a 5 point Grand Championship major with Champions defeated) under judge Margaret Jones. 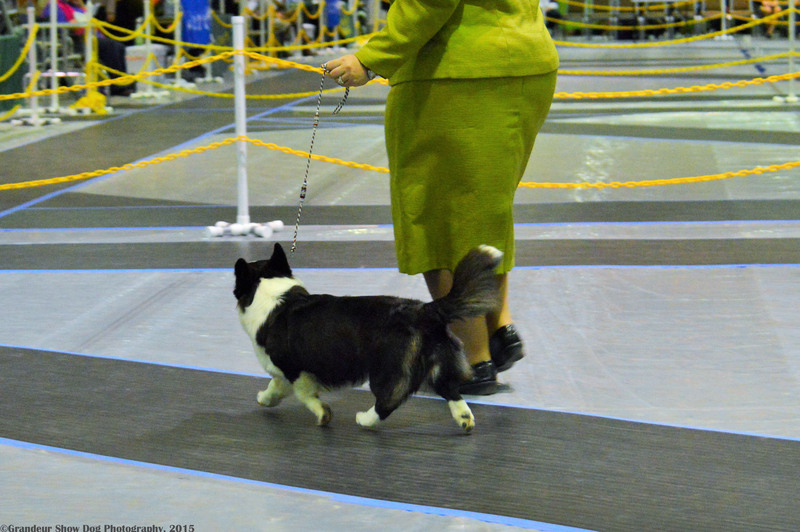 Although, she wasnt done there. 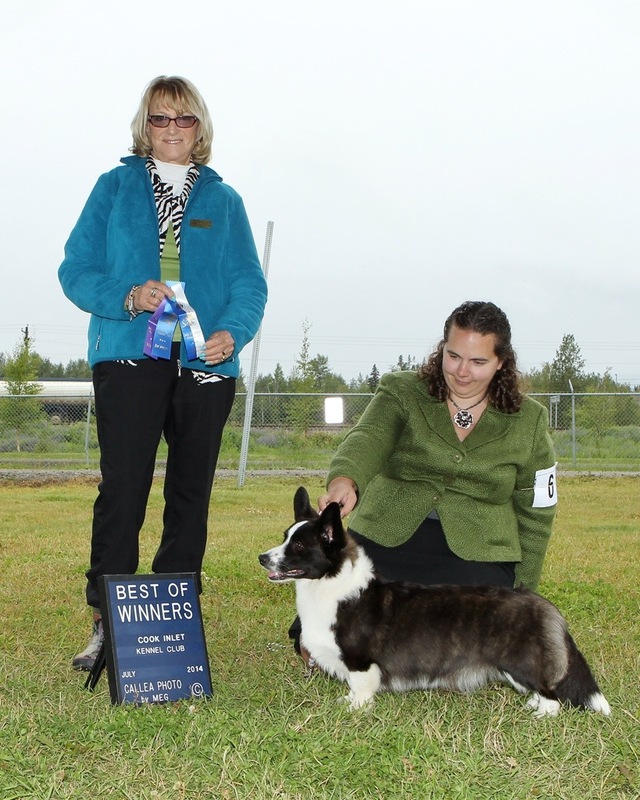 She went on to place third in the herding group later that afternoon. 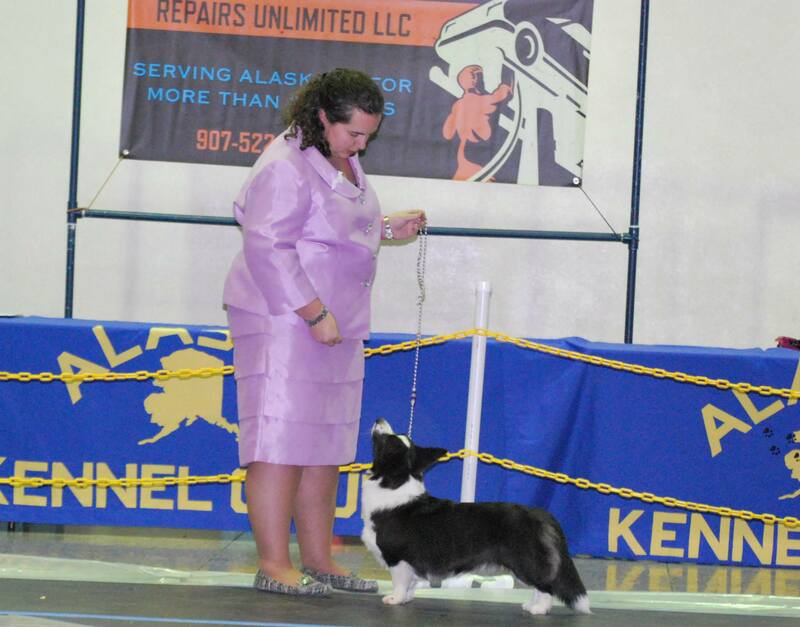 Flutter winning Best of Winners for 2 points under judge Keke Kahn.